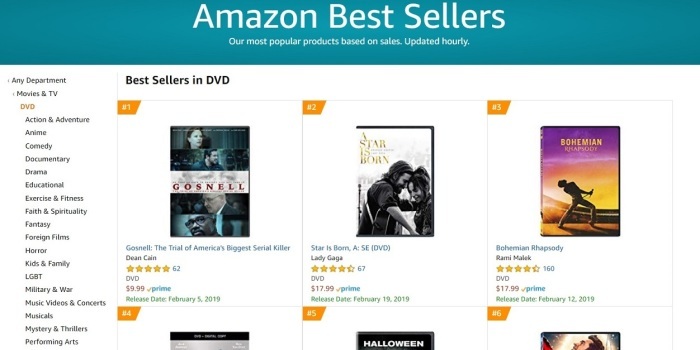 The pro-life film “Gosnell: The Trial of America's Biggest Serial Killer” has topped the list of best-selling DVDs on Amazon weeks ahead of its release. “Gosnell” hit No. 1 Tuesday evening on Amazon’s “Best Sellers in DVD” list, which is updated hourly, topping high-profile movies like “A Star is Born” and “Bohemian Rhapsody.” It's scheduled for release on Feb. 5. Phelim McAleer, one of the “Gosnell” movie producers, said in a statement emailed to supporters and The Christian Post on Wednesday that he was not surprised by the early success of DVD sales. The movie was based off the real-life story of Dr. Kermit Gosnell, an abortionist who on May 13, 2013, was found guilty of involuntary manslaughter in the death of one patient and of three first-degree murder charges for the deaths of three babies at the abortion clinic he operated in West Philadelphia, Pennsylvania. During his trial in 2013, his abortion clinic was described as a “house of horrors” in which the abortionist severed babies' hands and feet and kept them in jars of formaldehyde and where 47 dead babies were recovered. 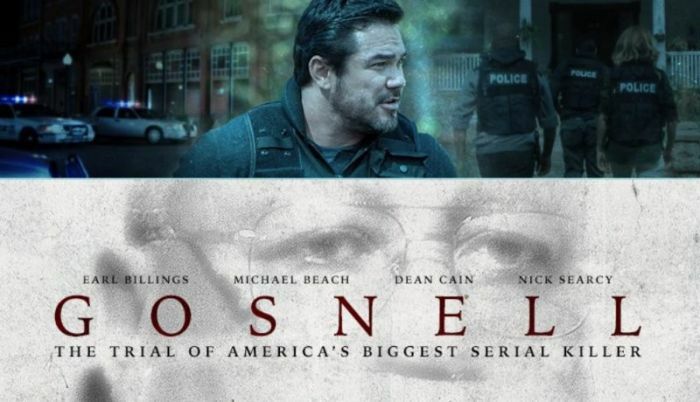 Within three days of its release to fewer than 700 theaters in October, “Gosnell” took in over $1,235,000 and got to No. 10 at the box office. Despite the strong performance, soon after its release around 200 theaters dropped the film, with John Sullivan, the film's producer and marketing director, speculating that it was because of left-wing political bias.